The 2016 Scion iA is a four-door subcompact sedan that's Scion's first new vehicle since the ill-fated and now departed iQ minicar. One of two new vehicles for what tends to be termed "Toyota's beleaguered Scion brand," it's a fresh new entry with stellar fuel economy. 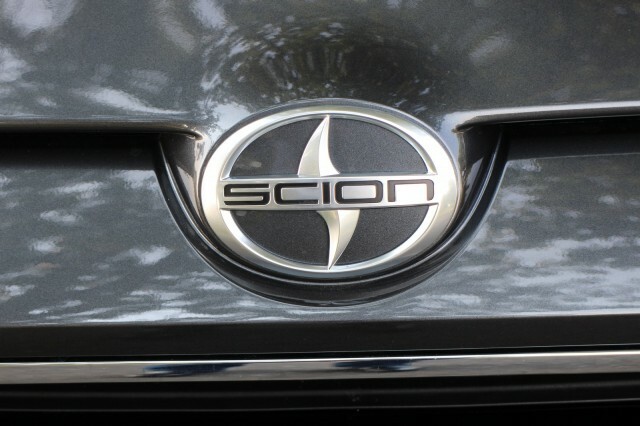 It also happens to be great fun to drive, and we suspect that Scion's high hopes for it will be fulfilled. The iA is the first-ever sedan from the brand known for its quirky, box-like cars and edgy, hipsterific ad campaigns. There are two transmission choices, a six-speed automatic and a six-speed manual gearbox, both paired with a 106-horsepower 1.5-liter four-cylinder engine. And the automatic gets an EPA rating of 37 mpg combined (33 mpg city, 42 mpg highway), very good indeed for a non-hybrid subcompact. That's better than the former benchmark, the Honda Fit hatchback, which earned a combined 36-mpg rating to lead the class last year. It's still not close to the Toyota Prius C hybrid hatchback, but the Scion is also about $3,000 cheaper--and a lot more refined, not to mention more enjoyable to drive. The base iA with six-speed manual, which Scion says will likely make up less than 10 percent of total iA sales, is $1,100 cheaper, and rated at 35 mpg combined (31 mpg city, 41 mpg highway). We spent portions of two days with one of each Scion iA version, covering both winding Pennsylvania country roads and grinding Philadelphia commuter traffic, including frequent stop-and-go portions on both city streets and highways. 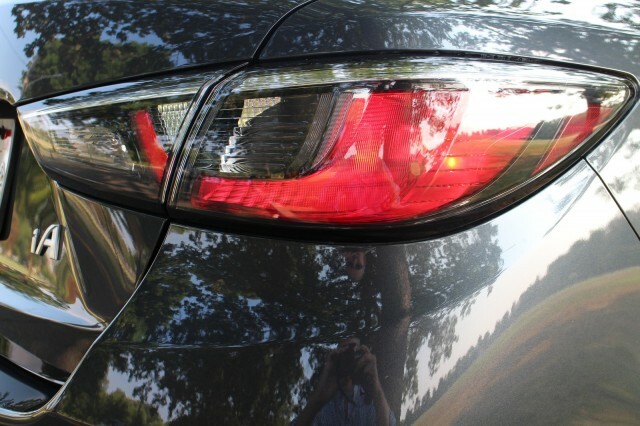 Our impressions of the iA started with the styling: It's, ummmmmmmm, noticeable. 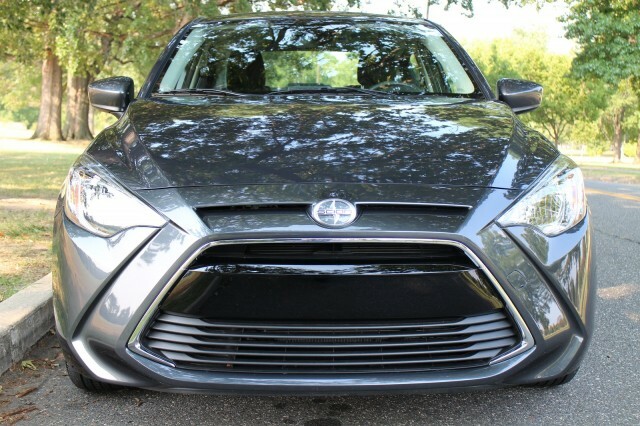 The huge front grille is polarizing, said Scion general manager Doug Murtha, and deliberately so. Its target buyers like to stand out, and they enjoyed the bold appearance--which extends through some body-side character lines and an upswept tail. 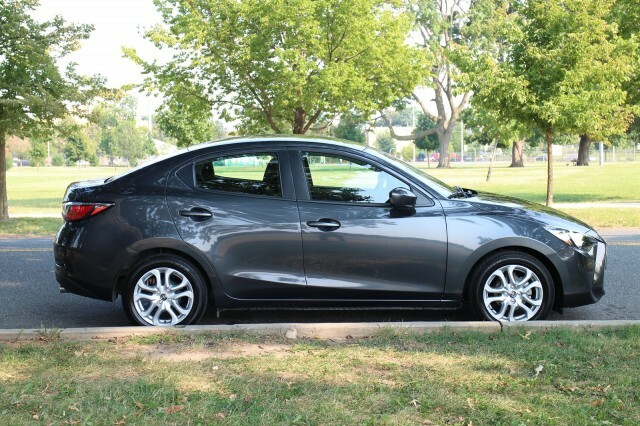 A little background is required here: The Scion iA is the first-ever product sold by Toyota's "youth" brand that isn't a product of the gigantic Toyota vehicle company at all. It's designed and manufactured by Mazda, and is a sedan version of the latest Mazda 2 subcompact hatchback--a model the small Japanese maker has decided not to sell in the U.S., at least for a while. But Mazda will sell its smallest model only as a hatchback, and Toyota has done a deal to sell the sedan version in the Americas. What U.S. buyers will see as a Scion iA will be sold in Canada, Mexico, and Puerto Rico as a Toyota Yaris R instead, since the Scion brand is U.S.-only. That means that Scion buyers get a dose of Zoom-Zoom in the latest offering, along with the ultra-high fuel efficiency of the SkyActiv engine and transmission technology. On the road, the iA is light, handles well, and is far more refined than the last-generation Mazda 2 we reviewed. To simplify ordering and stocking for the small number of Scion dealers, the iA comes in a "monospec" trim level. 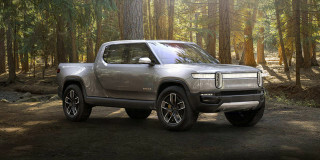 Many of its standard features would be optional on competing vehicles, including 16-inch alloy wheels, turn signals in the door mirrors, a 7-inch touchscreen with a six-speaker audio system, remote keyless entry with pushbutton start, and a backup camera. RELATED: Scion iQ To Be Pulled Off Sale As Tiny Car Fails To Sell In U.S. It also comes with a low-speed pre-collision safety system that warns the driver of impending collisions between 2 and 18 mph, and automatically brakes if the driver takes no action. It doesn't operate above those speeds, however. 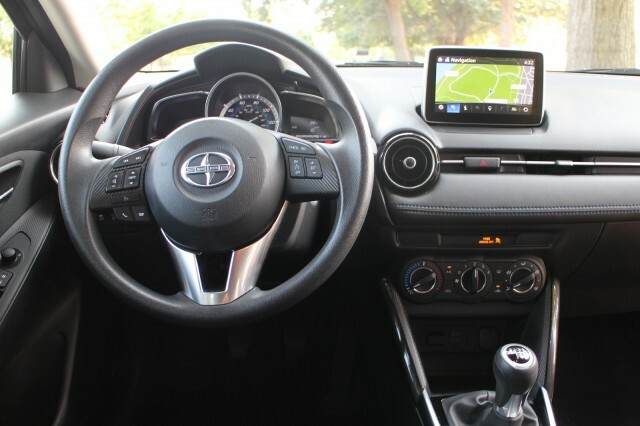 The only choices the Scion iA buyer has to make are transmission, paint color, and whether or not to fit a navigation system. Prices for the 2016 Scion iA start at $16,495 for the manual and $17,595 for the automatic, both with a mandatory $795 delivery fee included. The best part? We recorded 39.9 mpg on our test drive of the automatic version. And that makes us eager to test the new Scion iA over a longer period to see if--as with previous SkyActiv Mazdas--it exceeds its rated EPA fuel-economy ratings. Scion, in other words, finally has a story to tell. Scion provided train fare, lodging, and meals to enable High Gear Media to bring you this first-person drive report.